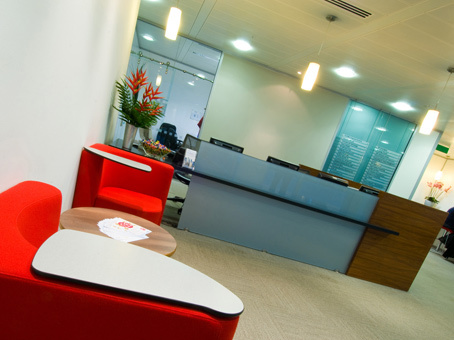 These serviced offices are part of a brand new development known as More London on the south bank of the River Thames immediately south-west of Tower Bridge in London. 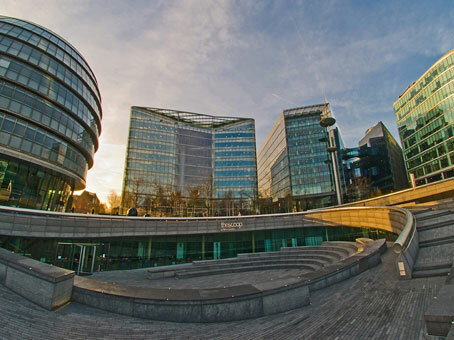 This development includes City Hall, a sunken amphitheatre called The Scoop, and the Hay’s Galleria traditional craft and market stalls which decorate the walkways, as well as modern office space. Sharing the spectacular surroundings are cafes, shops, and a pedestrianised area containing open-air sculptures and water features, including amazing fountains lit up by coloured lights. 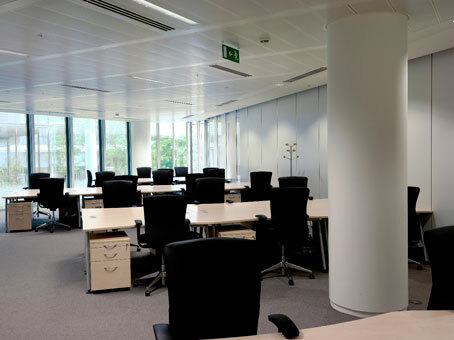 The instant office space offers a superior range of business facilities and services, matching the facilities just across the river in the City. 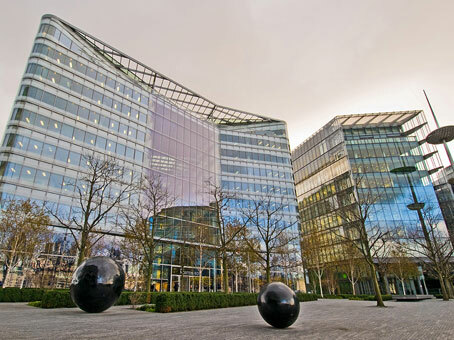 London Bridge is easily accessible with tube stations London Bridge, Bank and Monument just short walks from the centre. The mainline stations which are also close by are London Bridge and Cannon Street. Waterloo Station is just one stop away on the Jubilee line. 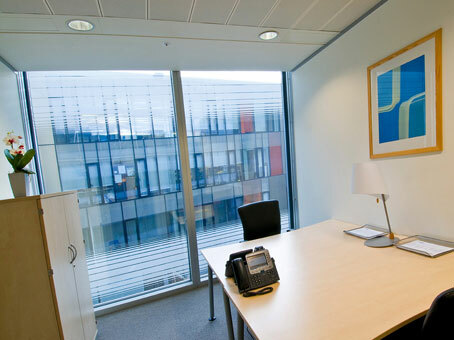 There is also easy access from Gatwick, Heathrow and London City Airports.